Old Titans #71: Star Wars – Solo and Beyond! The Old Titans take a look at all of the fun, excitement, thrills, disappointments, costumes, panels, and more from MegaCon 2018. 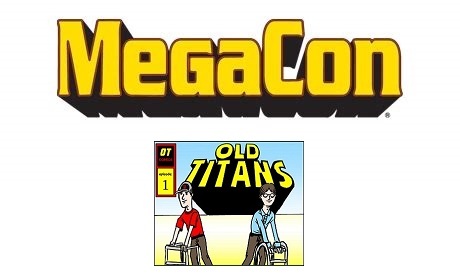 Old Titans #68: MegaCon is Here! The Old Titans countdown to MegaCon has begun. 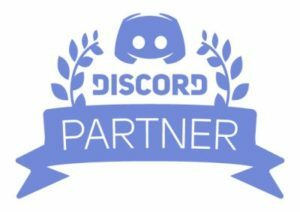 Join us each week as we discuss, plan, and eagerly await MegaCon 2018!